It’s 6:47pm. She walks in the house. Her husband’s first words to her are, “What’s for dinner?” She hasn’t eaten since lunch. She’s exhausted. She had a bad day and then sat in traffic for 45 minutes. And all he says is that he wants her to make dinner? Unbeknownst to her, he forgot his wallet today and didn’t even have lunch. He’s starving. He’s been waiting for an hour, eagerly anticipating her arrival. But honestly, he’s so hungry he could eat his own arm. Offended by his demanding greeting, she responds with sarcasm. He raises his voice in defense. She starts to yell. He grabs his stuff and storms out. 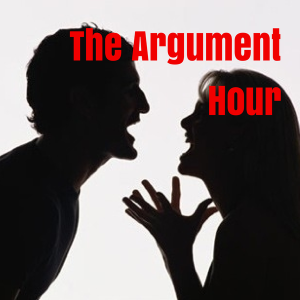 It’s. . .The Argument Hour. This may (or may not) be an exaggerated depiction of what goes down in your own household. But here’s what it comes down to. Everyone’s irritable and arguments are more apt to pop when people’s blood sugar is too low. Notice that #1 is Irritability and #2 is Sudden Mood Changes? Low blood sugar is one of the un-looked-at causes of arguments. I bring this up because when you look at it from the biochemical standpoint, you can actually do something to change the situation quickly. Eat. By going for long periods of time without eating, your body will use up the freely available glucose in your system. Once that happens, your body should tell you you’re hungry. Normally this would be the point where you’d eat, once again restoring the blood sugar levels. 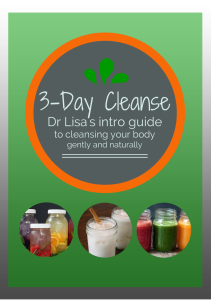 Now, when life gets in the way or things come up and you just can’t or don’t eat, your body knows how to pull from its glucose reserves. Sometimes, however, this system doesn’t work the way it should because of ongoing stressors that have affected the blood sugar feedback loop. If regular eating doesn’t seem to stabilize your blood sugar and you find yourself irritable, anxious, depressed or in the Argument Hour far too often, there are all natural and non-toxic nutritional supplements that can nourish your body and stabilize that system once again. With a little effort, you can get it under control in a very short period of time.